Where to begin - I love these books! 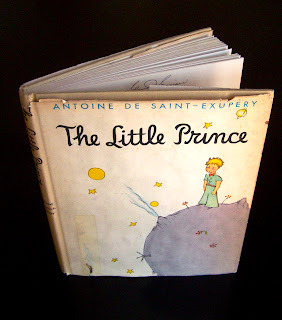 I remember checking these out at the library when I was a kid and they stuck with me - they are so unique and magical because of that. I recently rediscovered them and as a result of a lot of research I can pass some information on to you. Tadasu Izawa & Shigemi Hiikata created Puppet Storybooks and other publications which consist of 3D still landscape and doll puppet photographic illustrations. 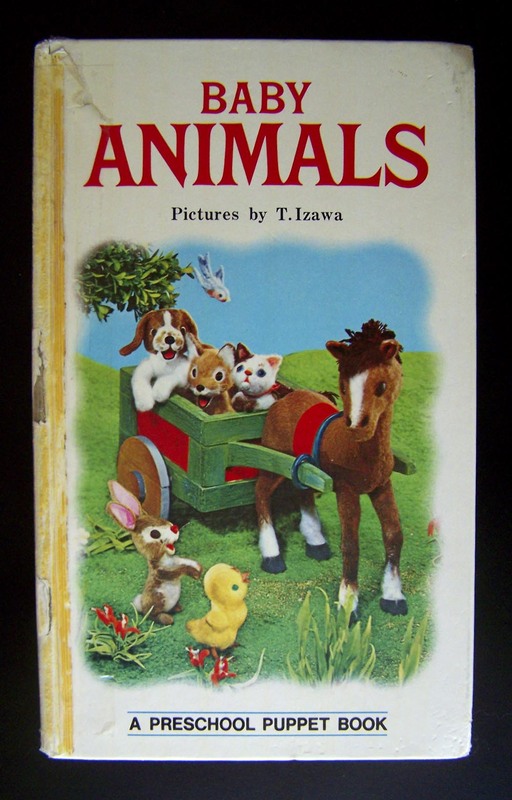 Beginning in the early 1960s by Kihachiro Kawamoto of Shiba Productions with T. Izawa, these storybooks took off! In the 70s T. Izawa broke off from Shiba to create these books with S. Hijikata. Some books are accredited solely to T. Izawa. 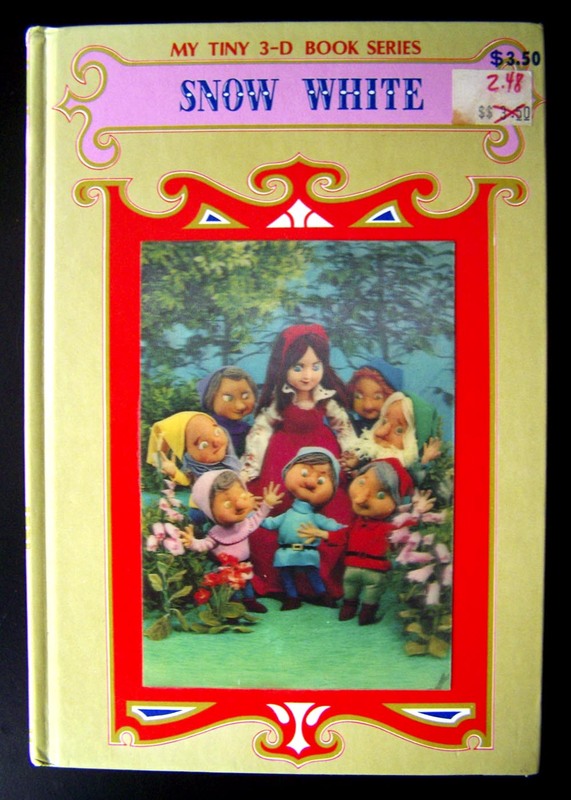 Others began producing similar books - RoseArt Studios books are distinctly visually different from the Shiba and Izawa/ Hijikata books (see the Snow White cover photo below.) The first thing I asked myself as I was researching these books was whether or not the 60s stop-motion animation films (Rudolph the Red-Nosed Reindeer 1964, Santa Claus is Coming To Town 1970, Mad Monster Party 1967, Jack Frost 1979, etc.) had been produced by those involved in the creation of the books. 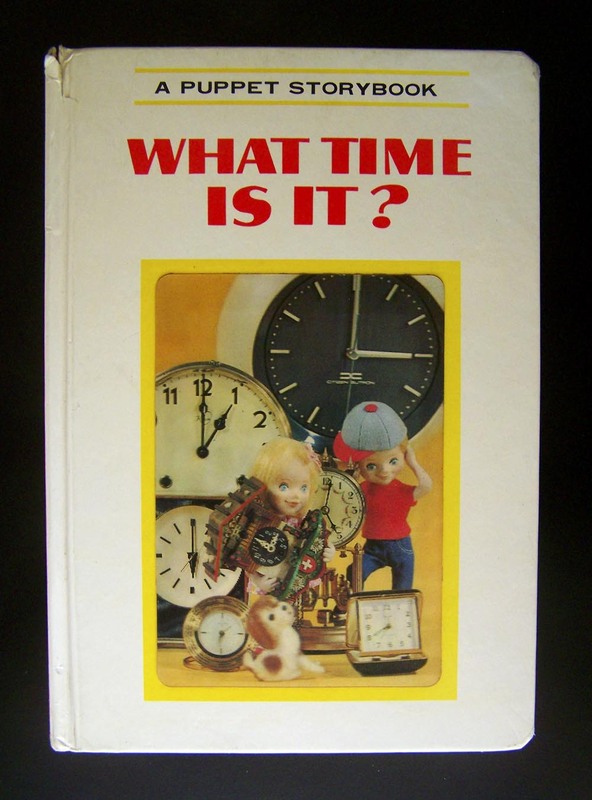 The time period is the same so I wondered which came first. The visuals for both the films and the books were created by Japanese artists; but it does not look like Shiba Productions, Izawa or Hijikata were involved in the making of these films. The animation in these films were headed by Tadahito Mochinago, Kizo Nagashima and Takeo Nakamura, among many others. 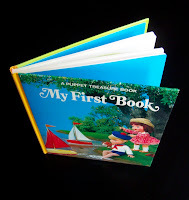 The Puppet Storybooks themselves include on the covers hologram cards attached on top of a base illustration. Through the years most of these holograms have been ripped off by their child owners. Needless to say the value of these books go up if the holograms are still affixed to the covers. My name is Leah Jackson. I am designer/ fine artist and the owner of Moonkitten's Timeline where I sell vintage children's books & toys.